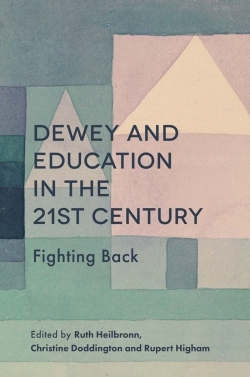 Within the field of education there is a growing body of research focused on the use of video as a mediational tool for reflection. 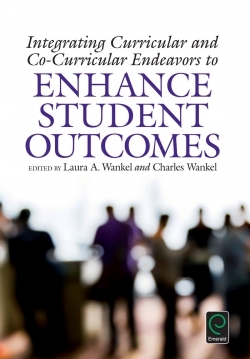 The purpose of this volume is to bring together research and research-based practices from wide array of literacy scholars and practitioners who are using video in educational research and/or teaching and for the purposes of reflection. 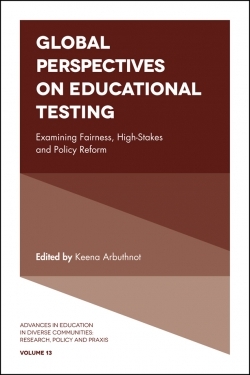 This volume will recruit authors internationally to provide a cutting edge treatment of video reflection as pertaining to literacy education. We seek educators including individuals involved with: teacher education, professional development, classroom teaching, evaluation, literacy practicums, centers and clinics or other educational settings. Inter-disciplinary chapters (e.g., science and literacy, the arts and literacy) are also welcome. The Potential of Video to Help Literacy Pre-Service Teachers Learn to Teach for Social Justice and Develop Culturally Responsive Instruction. Insights into Inservice Teachers’ Video-Facilitated Reflection of Literacy Practices. Constructing Successful Video Reflection Experiences in Practicum Settings. Using the Gradual Release of Responsibility Model to Support Video Reflection with Preservice and Inservice Teachers. A Video-Based Mentoring Tool for Cooperating Teachers Coaching Preservice Teachers: Supporting Reflection around Literacy Practice. Zooming in and Out: Scaffolding the Use of Video for Inquiry and Reflection. Using Teaching Videos in the Adaptive Cycles of Teaching. Using Video-Reflection with Pre-Service Teachers: A Cautionary Tale. A Teacher’s Inner Voice Mediated by a Video Observation and Discussion in the Context of Change in Literacy Practices. Spanning the Distance: Video Reflection as a Tool for Cultivating Literacy Coaches in Rural Contexts. Video-Mediated Teacher Inquiry with Pre-Service English Teachers. 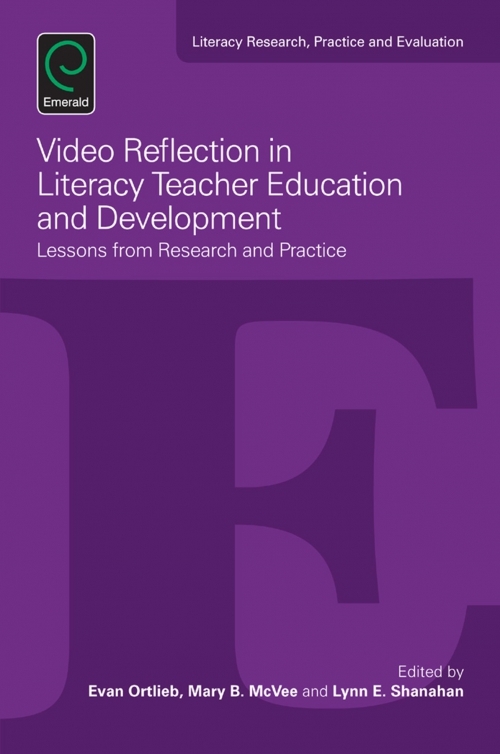 A Three-Pronged Approach to Video Reflection: Preparing Literacy Teachers of the Future. Pin it! : Maximizing the Benefits of Video Usage in a Preservice Teacher Classroom Using Pinterest. Capturing Quality Practice: Annotated Video-Based Portfolios and Graduate Students’ Reflective Thinking. “I am Amazed at How Differently I See Things”: Taking Ideas and Appropriating Language from Video Observations of Teaching. Virtual Literacy Coaching. 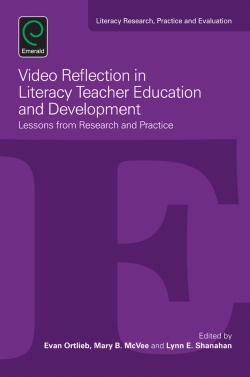 Video Reflection in Literacy Teacher Education and Development: Lessons from Research and Practice. Copyright page. 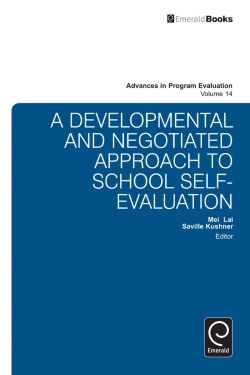 Video Reflection in Literacy Teacher Education and Development: Lessons from Research and Practice. Introduction. List of Contributors. 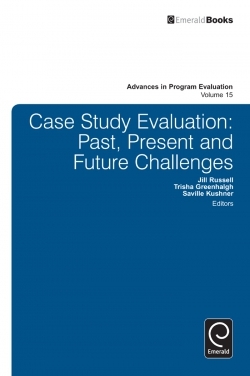 Literacy Research, Practice and Evaluation. About the Editors.